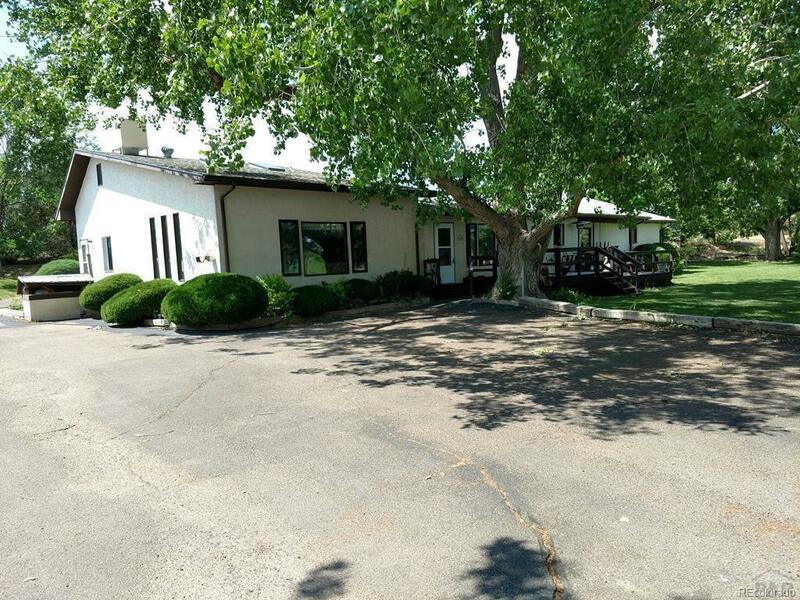 You can be the owner of 112 Acres of secluded land with a 3027 SF home.The house and the 5 outbuildings are hidden by all of the tall trees surrounding the property. 106 acres of the property is located in a Federal Conservation Easement area. If needed, this 3027 square foot home could be layout into two separate living areas. The interior features include extra large rooms throughout the home, 2 refrigerators in the kitchen, a whole house water softener system, 2 fireplaces, a sunroom w/hot tub, an attic area for storage that has been insulated and drywalled and the washer and dryer stays. Outside features include a large deck on the front of the home, a patio with an outdoor kitchen area, 5 outbuildings, including a large 31 x 42 workshop with a loading dock and sliding doors that open 22 ft, a fire pit, a sprinkler system in the front and backyard areas Water rights include a domestic well/Permit #90150 and 1/6th share of water with the permit #46970 -permitted for farm irrigation.